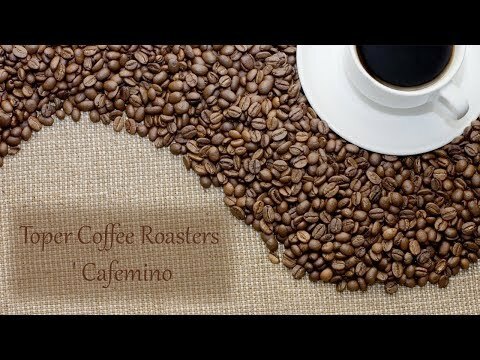 If you are looking to gain full control of the roasting process, obtain 5 – 6 kg / hour middle to dark roast and prefer electrical heating this coffee roaster aims to be your most valuable asset. 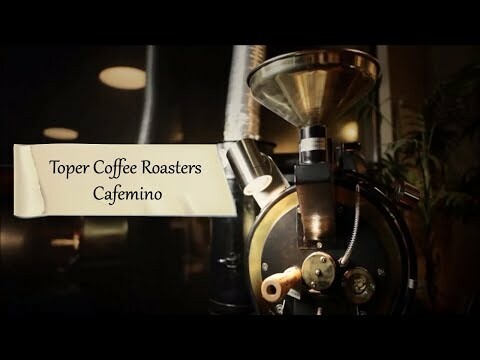 The Cafemino Electric from Toper R&D is an electrically heated coffee roaster that guarantees a high quality roasting. Obtain the finest result in a short time, taking just 10 mins for a brown roast and 12 mins for dark roast. The electrically heated coffee roaster comes with an auto shut-off system for electric failure, a batch capacity of 50 – 1,000 gr for green coffee beans, a stand alone cyclone chaff collector, a hot air regulation valve and a digitally controlled temperature . Toper is a famous Turkish manufacturer of coffee roasters and related equipment. 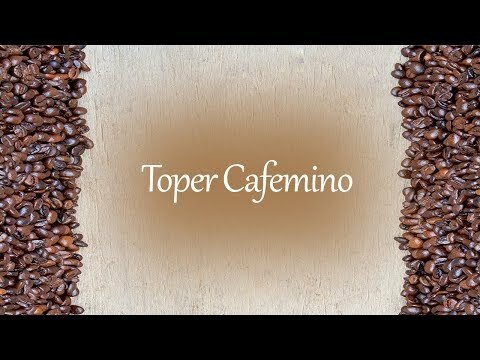 Toper (http://www.toper.com/) is a famous Turkish manufacturer of coffee roasters and related equipment.